What do you want? Or perhaps the question is: What did you forget to remember that you want? Do you control your own outcome? Or do you live holding back, never giving yourself permission to create, to pursue, to ignite? 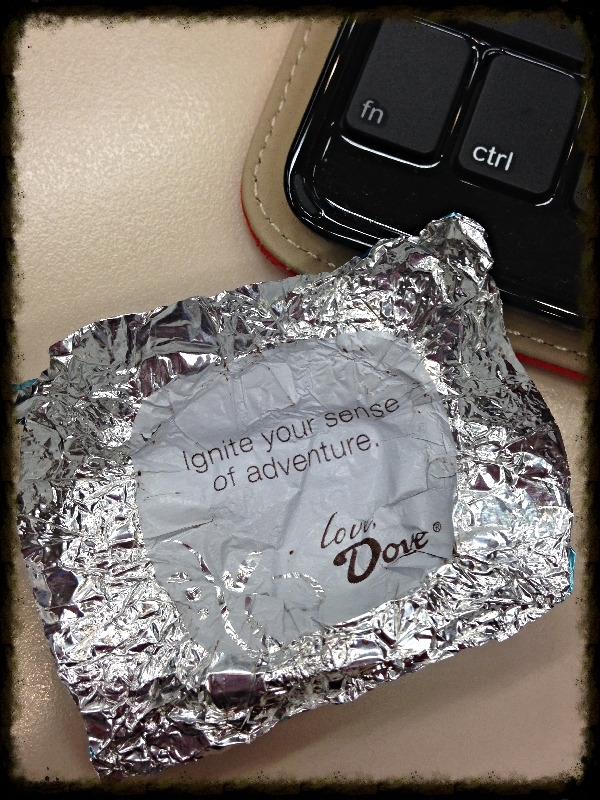 Create an adventure, which by definition is an exciting or unexpected event or course of events. Push your control button. Go. Get out of your own way.